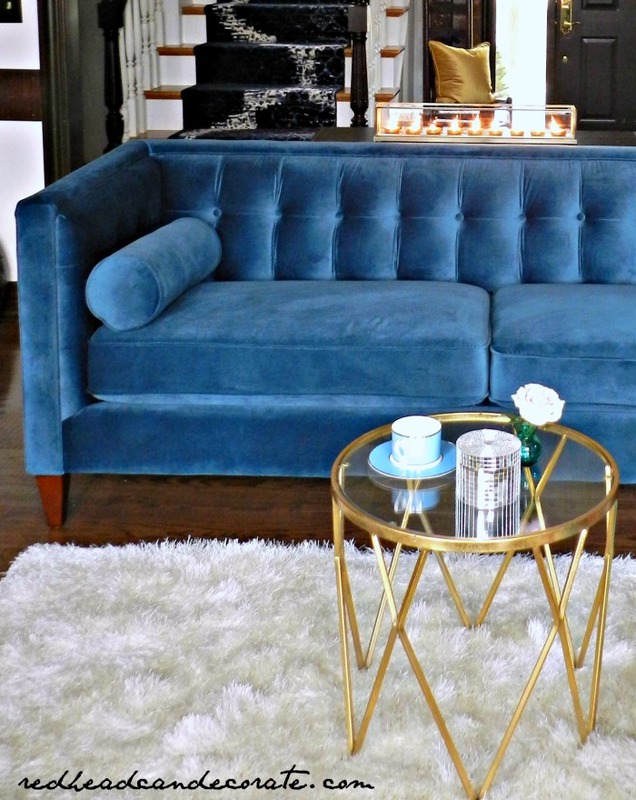 Introducing my new Teal Blue Velvet Sofa “Naked Nelly”. This all began when I moved our sectional into the kitchen for my “DIY Kitchen Coffee Lounge“. 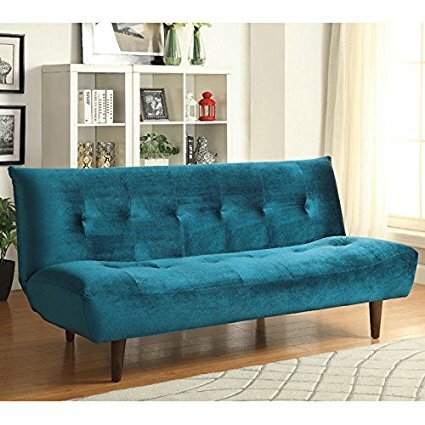 We needed a new sofa for our living room and I wanted it to be unique. I think I nailed it. When it came time to style “Naked Nelly”, I quickly realized she really didn’t need anything. This lady shines all on her alone, and prefers to be alone, aka naked. Okay, maybe her 2 side kick bolster pillows can tag along, but man, oh man…that is really all she needs (FYI-she was delivered quickly by appointment by 2 men and was wrapped very well in a very large secure box). Bolster pillows come with sofa. 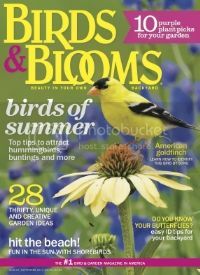 *** Some of the links in this post may contain affiliate links for your convenience. Read full disclosure policy here. There’s no question in my mind that this sofa is beautiful. It’s the most luxurious, comfortable, beautiful sofa I have ever purchased and I have nothing but rave reviews (it’s perfect for naps!). I took a huge risk ordering her on line and basically trusted the only review that was there. It was a good review, but sometimes you wonder if the reviews are legit, right? Well…this can’t be any more legit. I absolutely love this sofa. Now, before I show you how I styled her in our home, I want to discuss the color. 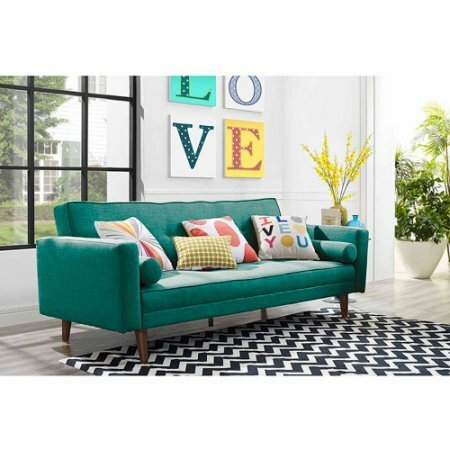 The sofa I purchased from the collection is in fact the “teal” sofa. In my photos the sofa appears to be more on the blue side with very little green. 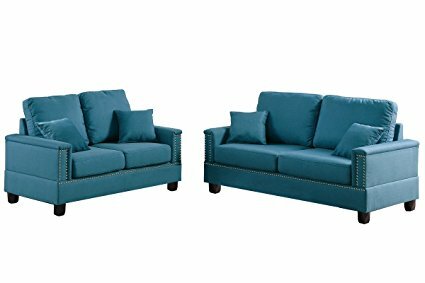 In the photo on Amazon (below), the sofa appears to be more on the teal (green & blue) side. So which is it? The sofa is definitely more on the blue side in my personal opinion. It does have a hint of soft green in it, but the image below is not what it looks like in person. In addition, my images really blew up the color so the sofa is not as bright/shiny as it appears in my photos. To tell you the truth, it is a bit of a chameleon. It changes color with the amount of light in the room and also depends on where the source of the light is coming from. There was no way I could just leave her a bare naked Nelly, although I think at times she will remain naked. Part of the fun though of having a new sofa is dressing her up with pillows, right? So, first I tried what I had in the house. Then I searched on line & at all the stores I could think of that have pillows. Man, there are some really ugly pillows out there right now. Be careful. I got really lucky and found the exact color velvet throw pillow at Pier 1 Imports. I also found similar ones on line HERE. 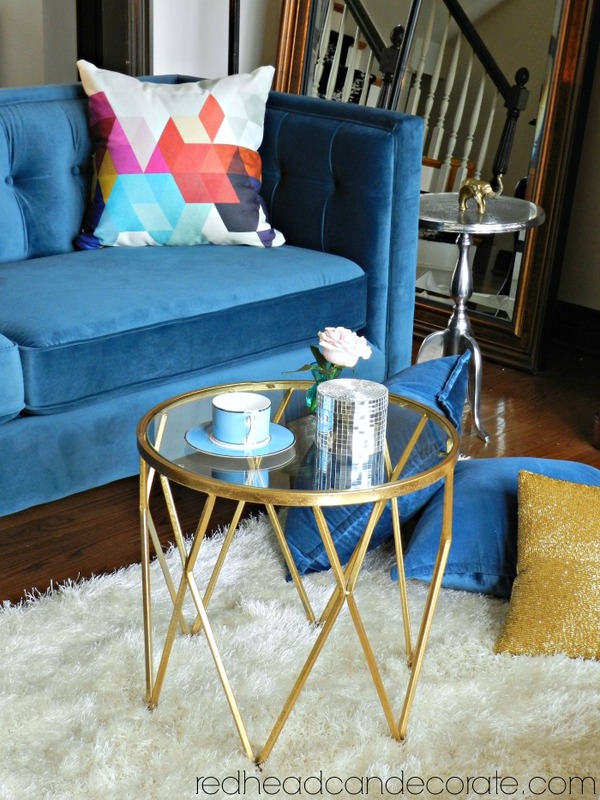 As you can see, I carried the gold from my “Gold Gallery Wall” to the sofa with 1 pretty gold pillow. More than 1 seemed too much. The white furry accent pillow is rather trendy right now, but it matched my rug so I threw it in. If you like this white cozy rug try this very affordable one. Then I took it a step further and added some modern abstract colorful pillows and went back and forth with my coffee table. I’ve always wanted an acrylic table and that little curvy one looks so cute with the mid-century modern sofa. I finally settled (don’t worry I have big plans for the acrylic table) on the little gold coffee table below which really isn’t a coffee table at all. It’s smaller like a side table but fits perfectly in this rather small space. Here are some of my favorites tables to choose from. This photo shows the true color quite well. Uh oh. I have a cat. When I ordered the sofa I didn’t even give it a second thought, but I should have. Our cat Sylvia is the sweetest cat, but she does have her claws. She stayed completely off of it at first, but then slowly started walking on the back edge. I mentioned it on my redheadcandecorate.com Instagram and one of the smart ladies on there (thank you!) 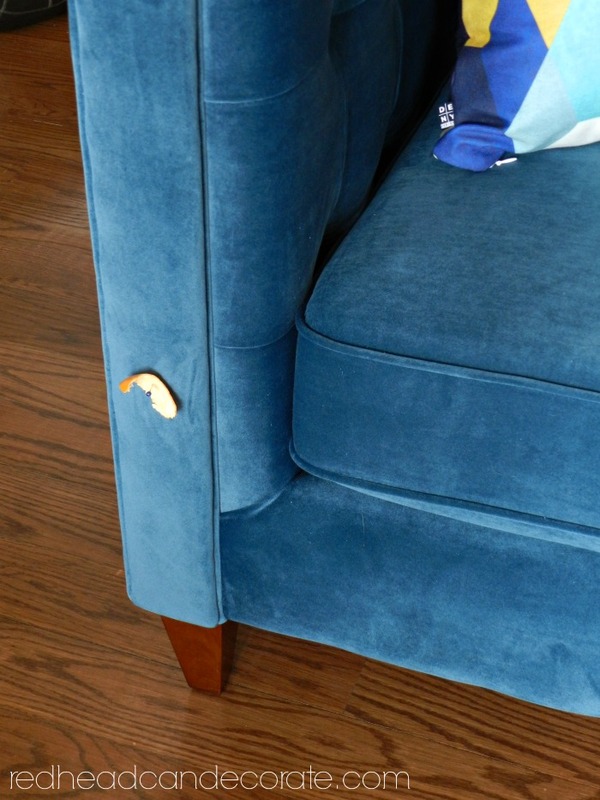 mentioned putting orange peels on the sofa with pins. I tried it and it worked. Sylvia went up to the orange peel and made the worst kitty face I have ever seen her make. It was hysterical. All you do, is eat an orange, save the peel, and pin it on the sofa where ever the cat seems to like it the most. The cat will eventually get tired of the smell and not like the couch anymore. ( The cat will eventually be “conditioned” to stay off of the furniture.) Then you can remove the peels. Fresh ones work best, but let them dry up and they still work. If you have small children, do not use this method. 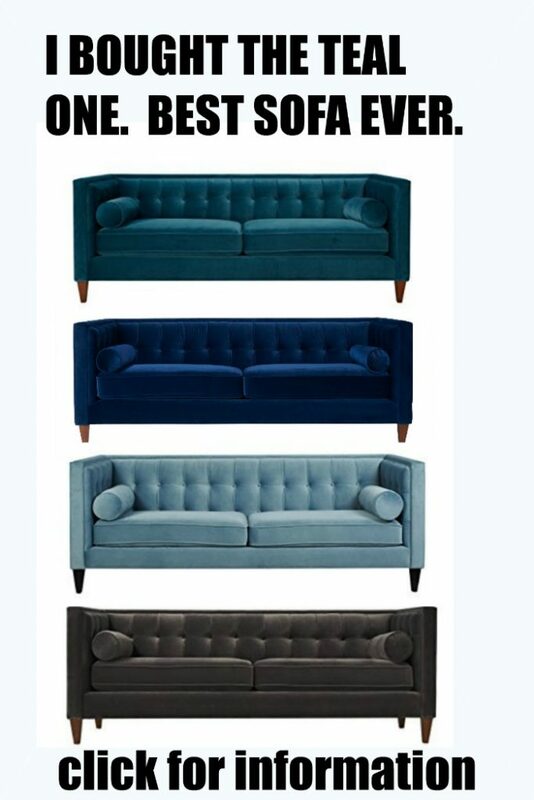 Which velvet sofa do you like the best ? If these sofas are a bit too pricy, I have more affordable choices below. Oh heavens. I get all googley eyed every single time I see that sofa. 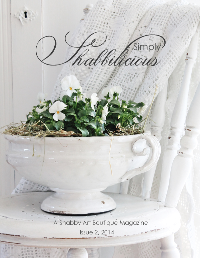 It’s beautiful and looks amazing in your space. You are usually the one that nails things around here, Richard! Hi Julie ~ Great way to end this week ~ Naked Nelly is ravishingly decadent! 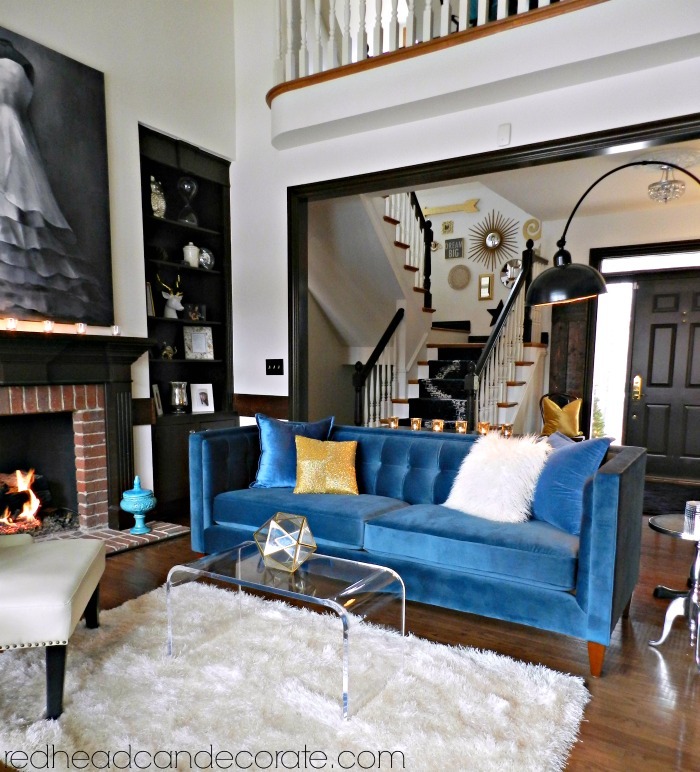 I love the pic, with the pop of color pillows that are the 2 blue velvet, the white furry & the glittery gold, matching your gold objects on your stairway wall, and your white furry rug in front of her ~ the tea lights behind Nelly give your room an elegant flair. Cozy & rich feeling, hope you get to lounge around all weekend…Chuckle, I guess it can be said, there was a method to your madness?! julie, i have been waiting very patiently for this post! 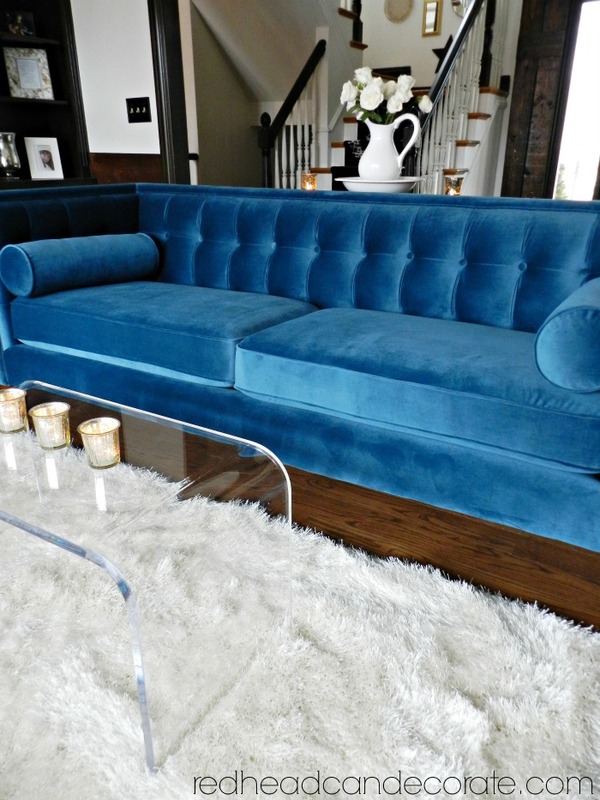 i just love your sofa….the color is fabulous, but i have to say i like it better with the bolsters. thank you for the link too! i have been wanting a chesterfield sofa for a long time and i think i would like a red one! 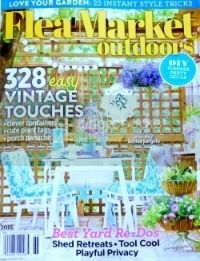 i will definately keep you informed….won’t be for maybe a couple months but i am definately in the market….thanks for sharing…. I totally agree, Penny. I love the bolsters, too. Let me know and send me pics!!! You are so lucky u can just order a couch online…I have to sit on it because I am ahem….vertically challenged and I have make sure it is good for the back of my legs. Lovely choice. Does anything stay the same in that house? I have been admiring you from afar for about 6 months now and you are always fixing or getting new stuff. Thank you, Carol. Have a great weekend! Hi Julie. I loooove your choice of style and color for your new sofa! Great pick! I was an upholsterer for many years and worked with velvet a number of times. Velvet has a heavy nap (direction) to it which has to be kept in mind while sewing and upholstering the furniture. I noticed in your photos that you have the two seat cushions sitting opposite each other. The two seat cushions would flow better if one of them was flipped over, as the nap on those cushions are fighting each other (one is much darker/lighter then the other) in the photos. Also, as a lover of kitties, the suggestion of orange peels is awesome. i will always keep that tip in mind. (the cat i have now, isn’t interested in upholster furniture) so i’m lucky. Wow, love everthing about the new sofa. Makes you smile I can tell.? Love it!!!!! Quick question: the difference between ‘chesterfield’ and ‘tuxedo’ style sofas??? Thanks, Cynthia! I believe chesterfield has curvy arms where the tuxedo has straight edges. So your gorgeous teal sofa is a tuxedo style?? 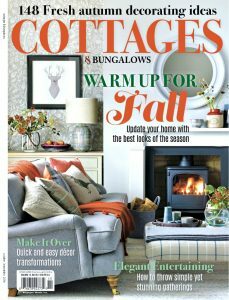 It really is a brave & fabulous choice, as is the décor of the rest of the room/house!!!! 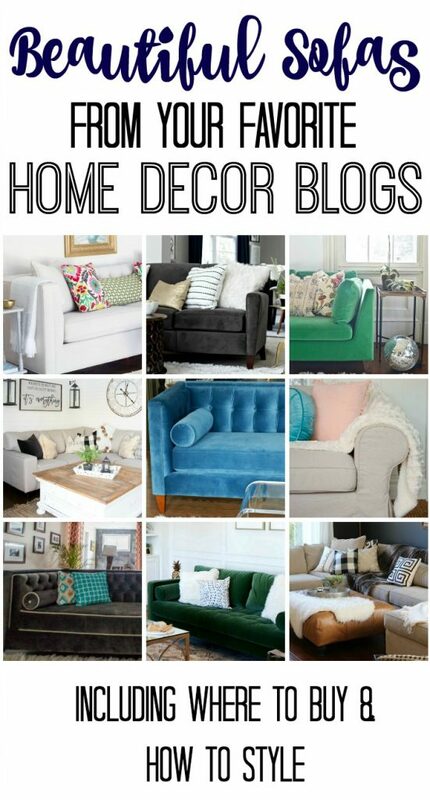 Love your style…..
Love Love your new sofa have followed you for sometime now, your taste and ideas are so inspiring. Would love to know where you bought your Blue staircase rugs. Maybe i missed it on the Blog..
i am thrilled to see something besides WHITE sofas…your new blue one is just stunning. Here’s the acrylic table I bought (affiliate link) http://amzn.to/2kerBzw. I love it…very well made and beautiful. Wow what a ‘first impression’ upon entering the door. It is stunning. Love how it flows from the sofa to the stairway. Reallly like the shade of teal…..I agree with you it’s more blue than green…….and I DO LOVE THAT SHADE OF BLUE. The pillows and accents you’ve chosen are perfect. Once again, you’ve made changes and seem to have a whole new look (and feel). My white, furry rug like yours came in yesterday and I LOVE IT..thanks so much for the inspiration…now, I am on the hunt for an inexpensive (but GORGEOUS, of course) acrylic table. Gorgeous, gorgeous sofa!! And thank you for the orange peel tip. I just bought new chairs and will try this trick! She is beautiful elegant and looks amazing in her new home. Love how you make things work. Your style is far from trendy yet modern and reflective of you..and that is a good thing! I love it! 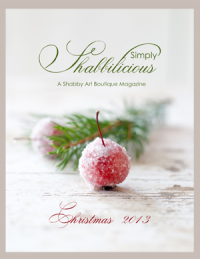 With your talent, taste, and elegant style, i would not have expected anything less from you. You did it again. Wow, so beautiful. Naked Nelly is right at home. Love the gold touches. The gold table sets it off so beautifully! And that gold pillow! WOW! Bet your kids love the new look as well. Does the rug wear well? I have loved it from a far for a long time. I just believe my toes would love to stroll across that gorgeousness! Well done again. Thanks for sharing! Well this is just the most beautiful color for a sofa! Love how you styled it. GORGEOUS. Thanks again for having me on this hop, I enjoyed it so much!! What an amazing sofa and on Amazon. I am getting more and more amazed at what Amazon can bring to the consumer! It is just gorgeous. I just love the entire look! Julie! That shade of teal blue is GORGEOUS!! I love your pillow combos and both coffee tables are fabulous. I’d scoop them up and plop them right on in my own living room! Thanks for organizing this hop and including me…It was such a fun idea! 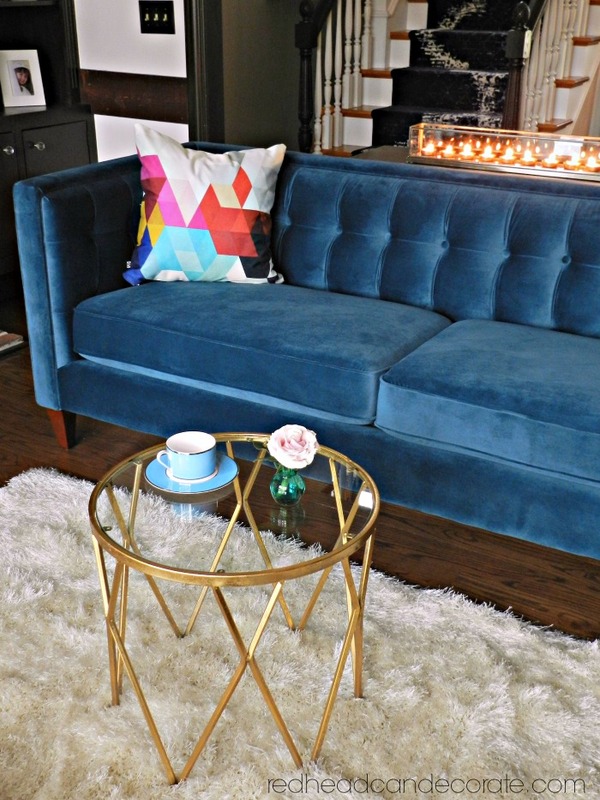 Blue velvet sofa looks great. 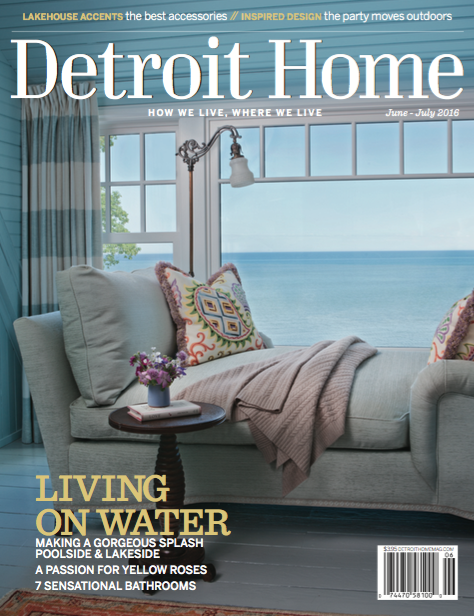 It’s the oldest and most desirable sofa styles. Can i ask what color did you use for your sofa? Hi … I find myself visiting pictures of your beautiful teal velvet sofa quite often. As a future on-line sofa buyer I am very weary to make a decision. 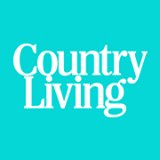 What can you advise when shopping on-line. What information or details should I be investigating. I didn’t want to choose simply on the sofa’s appearance since I’m sure there is so much more to consider. Thanks for being so inspiring ! Coming at this late, but wondered where you got your sofa and show much it was? 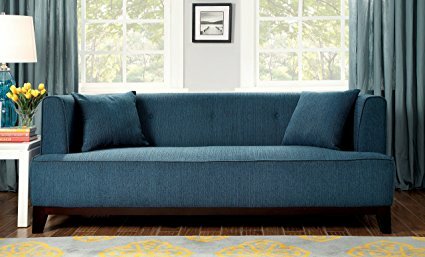 I live alone and so there is not a lot of traffic, – I was looking at the lagoon Performance Velvet for the Drake Sofa at West Elm (would rather have Peacock) but West Elm’s furniture’s reviews seem to be iffy. I also looked at a lovely Navy performance Velvet at Pottery Barn but- it’s totally navy! Trying to find something that will work in not a huge space (1 bed apt) and allow me to not feel it is a fragile flower.